Hilary Sideris has recently published poems in Bellevue Literary Review, Flock, The Lake, Main Street Rag, Rhino, and Salamander. 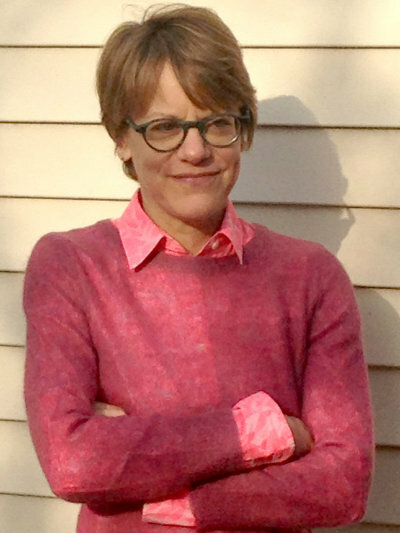 She is the author of Most Likely to Die (Poets Wear Prada 2014), The Inclination to Make Waves (Big Wonderful 2016), and Un Amore Veloce (Kelsay Books, 2019). She has a B.A. in English literature from Indiana University and an MFA from the University of Iowa Writers’ Workshop. She lives in Brooklyn and works as a curriculum developer for The City University of New York.